Liquid opal oil paint creates the ideal foundation for his famous wet-on-wet technique. Smooth, opaque, and slow-drying this base coat keeps canvas wet for blending directly on the canvas. 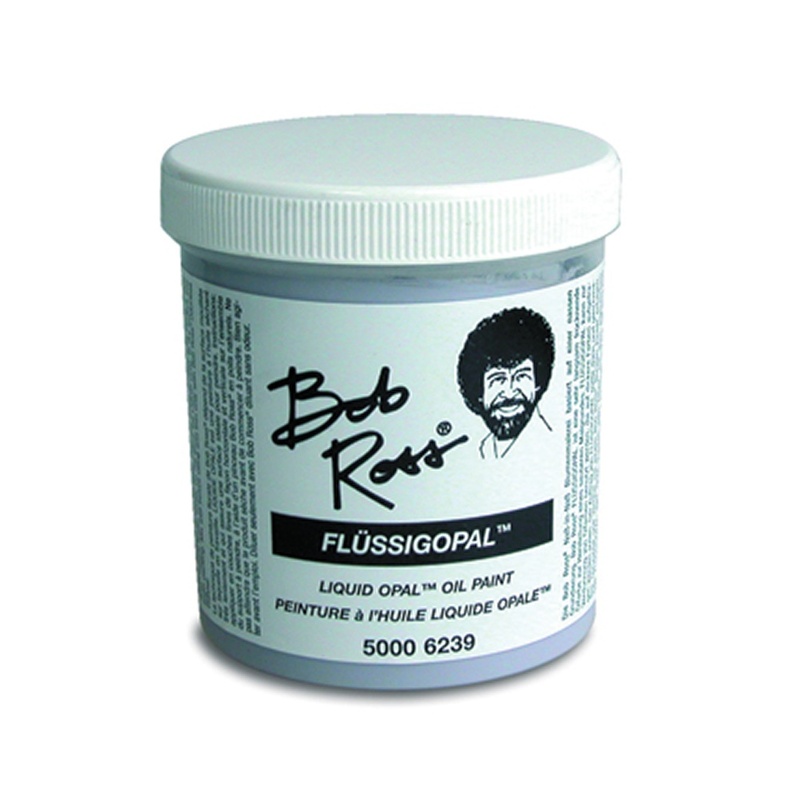 Designed to provide the proper painting surface when using Bob Ross soft oil colours. The Bob Ross wet-on-wet floral painting technique depends upon working into a "wet" surface which liquid opal provides.